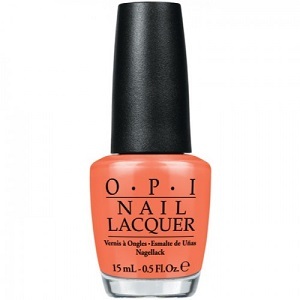 OPI Nail Polish, Where Did Suzi's Man-Go?, NLA66, .50 fl. oz. Light mango orange creme nail color.